Happy European Cooperation Day! 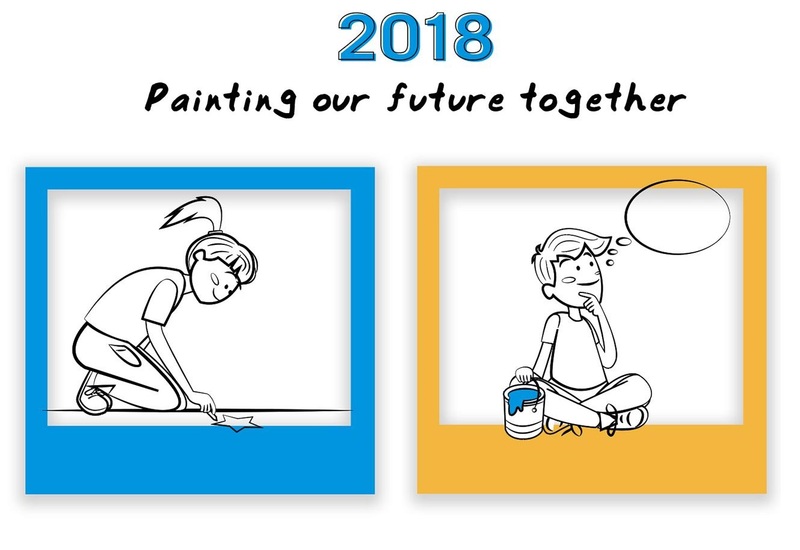 As we do every year on September 21, we are celebrating the good results of the hard work by Interreg programmes throughout Europe and in its neighbourhood. It is an opportunity to demonstrate what Interreg cooperation is all about, how it helped make life better across European territories and enjoy these fruits together with citizens. Range of colourful events are being held by Interreg programmes and projects within this year’s celebration program such as bike tours, concerts, painting activities, roadtrips, arts festivals, photo exhibitions and events in museums. Check out the full list of events on the initiative’s website.